The Ortrugo grape was a new one for me when I had the chance to taste Azienda Agricola Montesissa Emilio’s “Bonissima”. 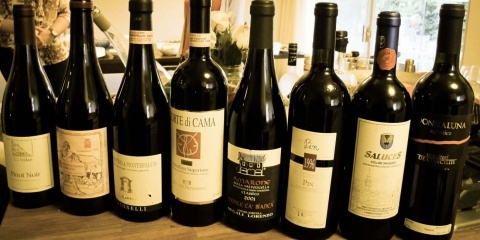 Hande Leimer of Vino Roma used it one of her spectacular geeky wine tastings at her studio in Rome this December. What a revelation! The color was stunning- bright saffron with rusty orange reflections. Slightly frizzante, and clearly un-filtered. 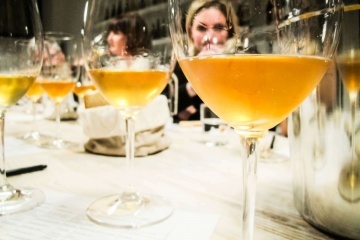 The apex of good, interesting natural wine? The aromas wafting out of the glass were (my apologies for the bad pun), intoxicating. Lilies and tobacco leaves and some kind of spicy preserved citrus. Very floral, and in direct support of the delicate, high-toned, high-acid palate. The wine had so much acidity in fact, it took me a minute to peel back the layers and recognize the bit of residual sugar left in the wine. Not sweet- just a little bit of ripe, honeyed-fruit. Leftover sunshine from that vintage’s summer, no doubt. Montesissa’s “Bonissima” is not a classified wine, meaning it does not have a vintage, or the grapes (100% Ortrugo), or a place of origin listed on the label (“duemilaundici” is written out on the label, to give the consumer some idea of the vintage- 2011!) Despite its lack of credentials, this wine is a highly traditional, authentic wine from the region of Emilia Romagna. 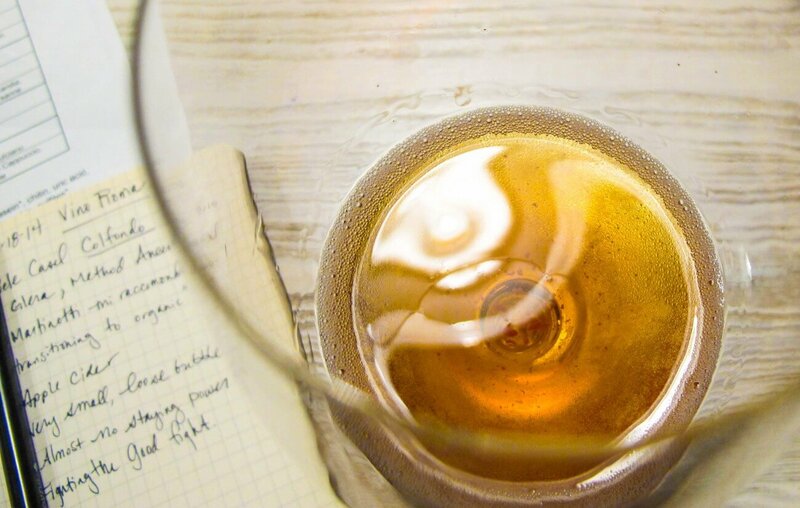 Thanks to the vague and non-descriptive label you might need an expert like Hande Leimer to point it out, but this wine is about as genuine as they come. I thoroughly enjoyed this wine, and in thinking about the adage, “what grows together, goes together” I can say that I did imagine this being the perfect fizzy accompaniment to a lard-laced piadina, filled with stracchino or prosciutto… but in the end my modern, multi-national palate won out and I am dreaming about drinking this wine with spicy thai noodles or a rich curried Indian stew. Either way the Montesissa “Bonissima” Ortrugo was truly buonissima! Grazie, Hande, for the excellent guided tour into the wild world of indigenous Italian grapes! Dinavolo: The Liquid Measure of Your Steps.